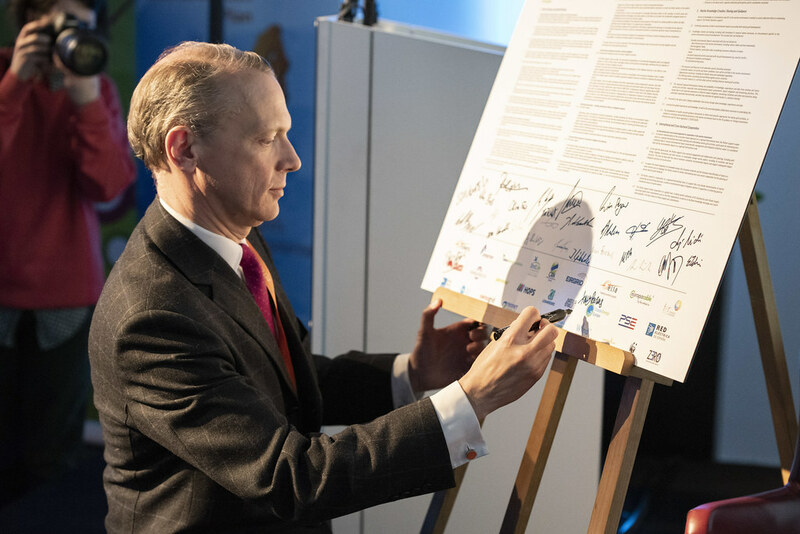 RGI Members, and further NGO and industry actors pledge to develop marine projects in line with principles of nature conservation and early stakeholder engagement. 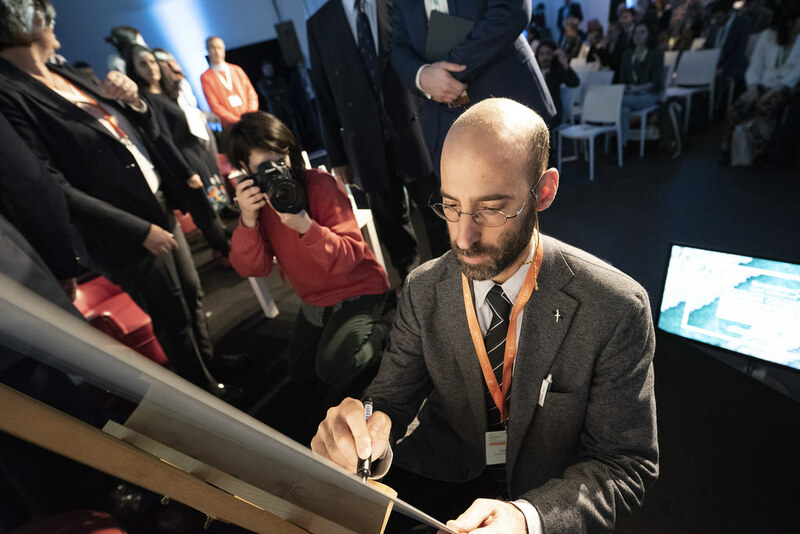 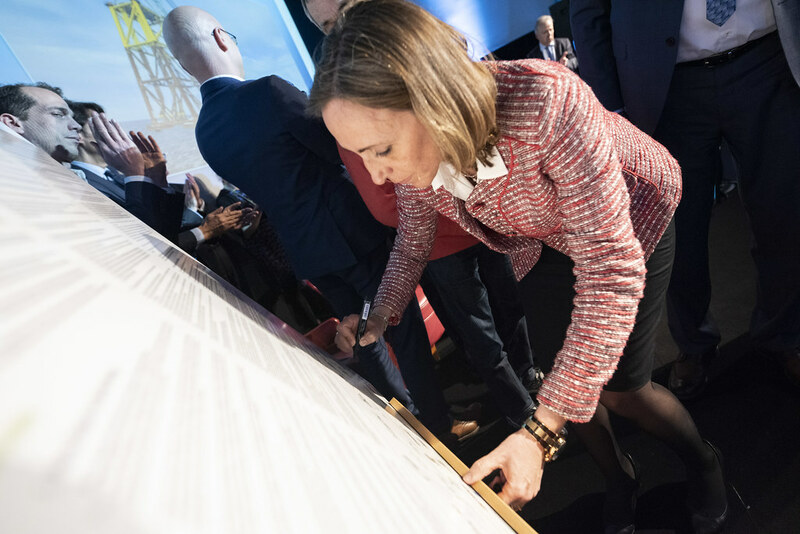 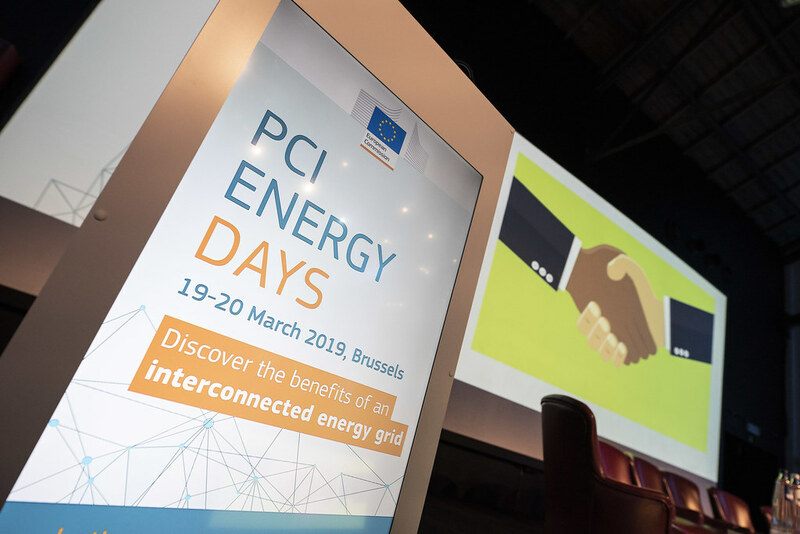 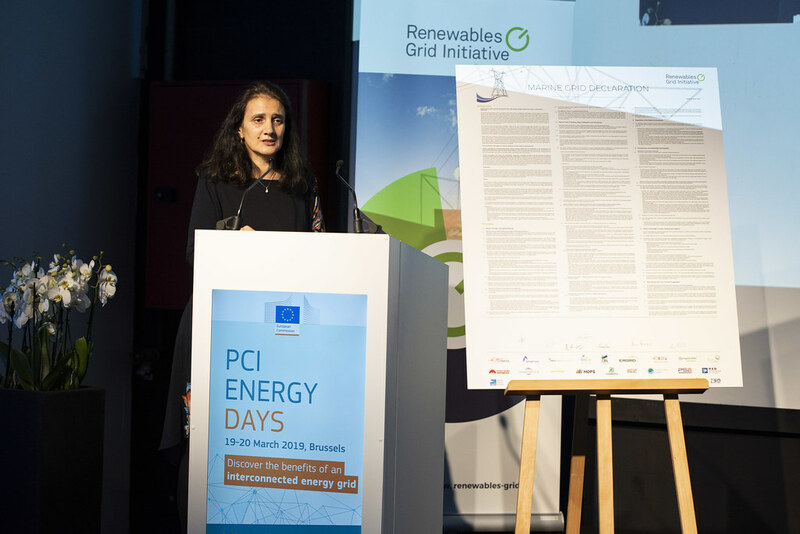 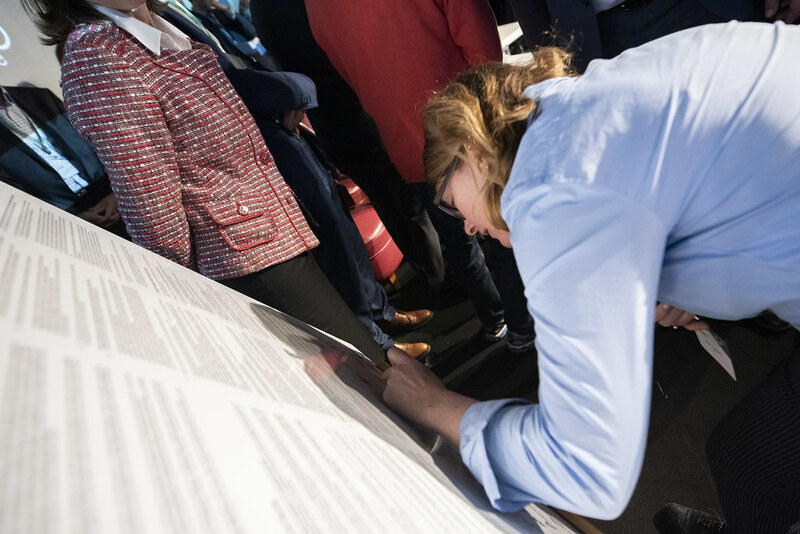 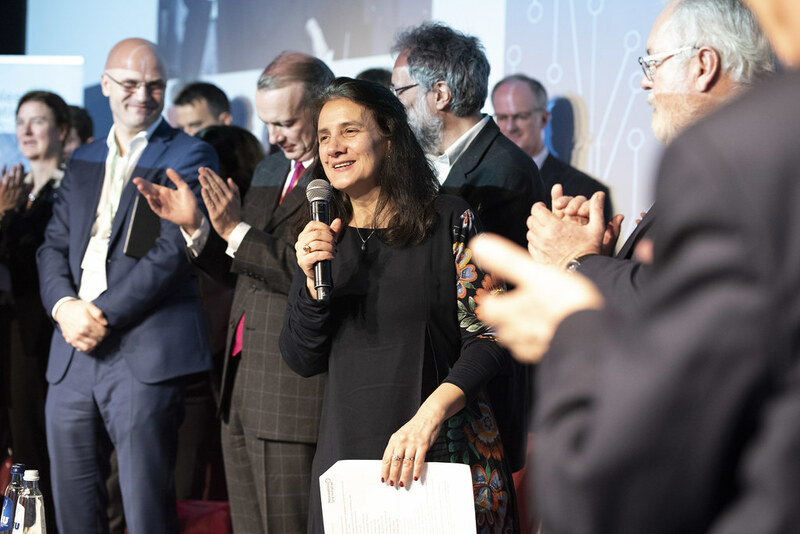 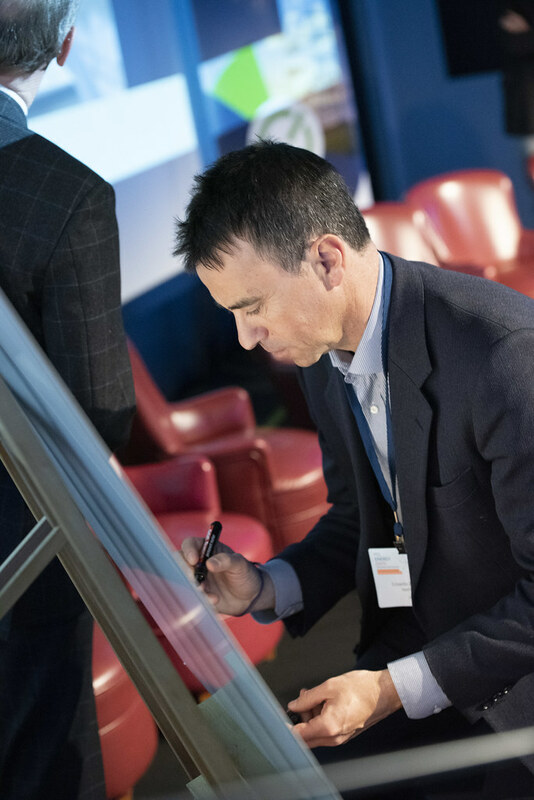 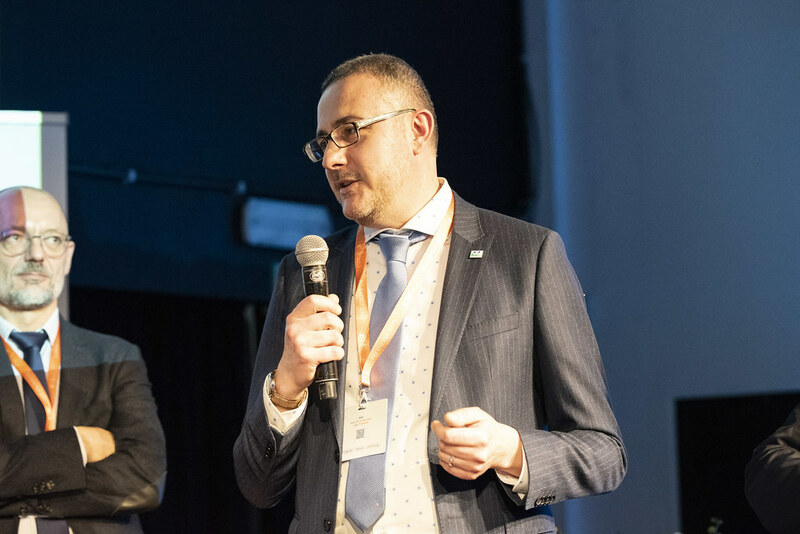 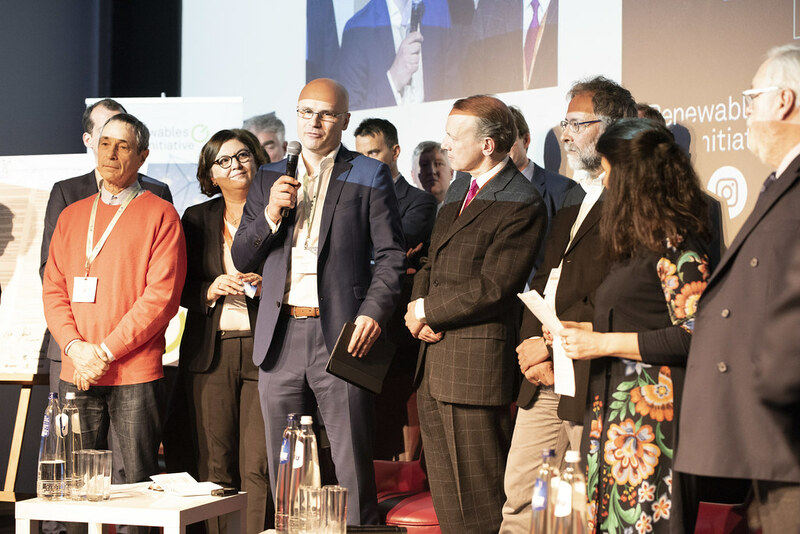 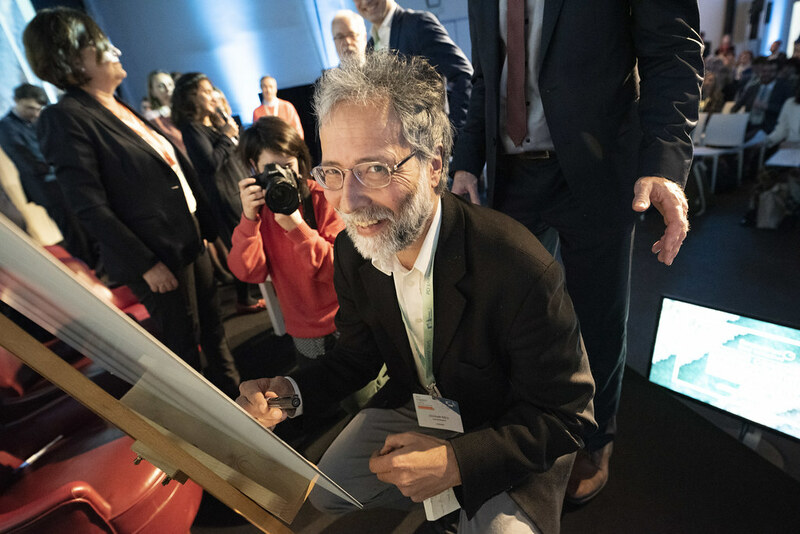 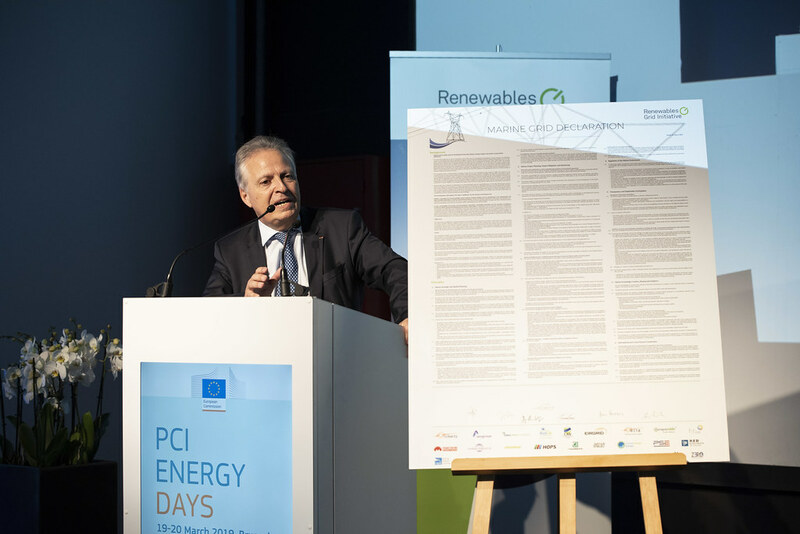 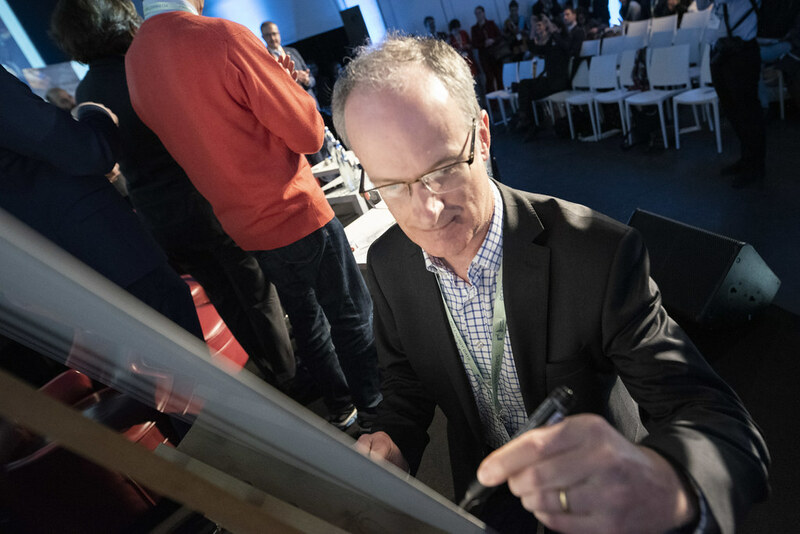 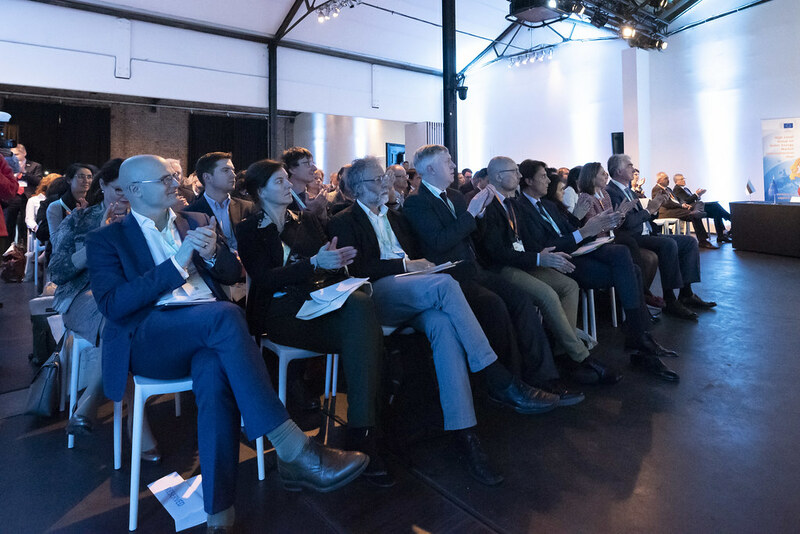 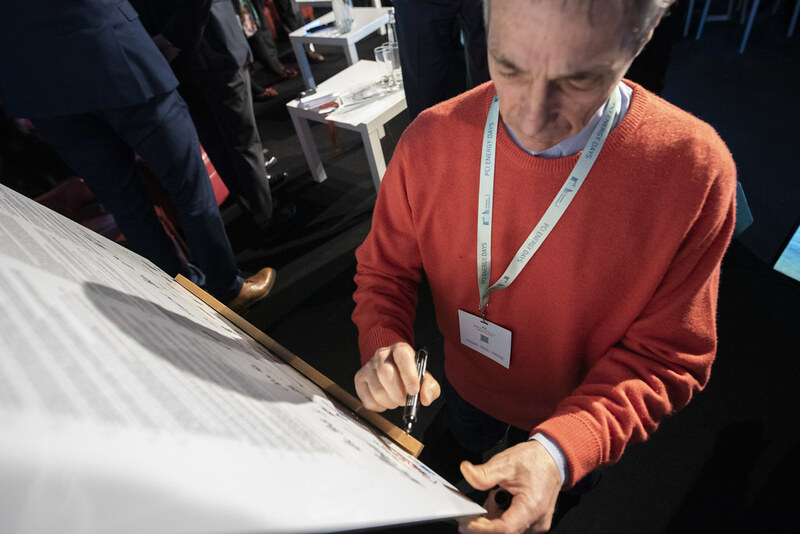 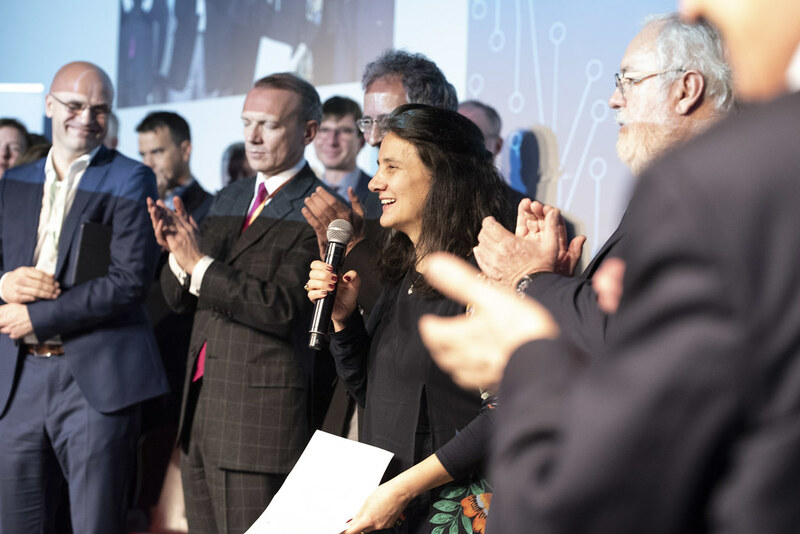 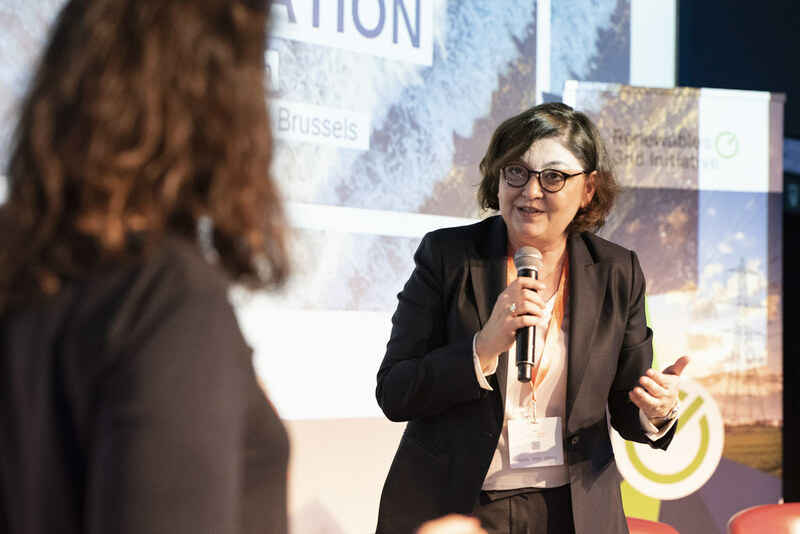 At the European Commission’s inaugural PCI Energy Days on March 19, RGI celebrates the signing ceremony of the Marine Grid Declaration. 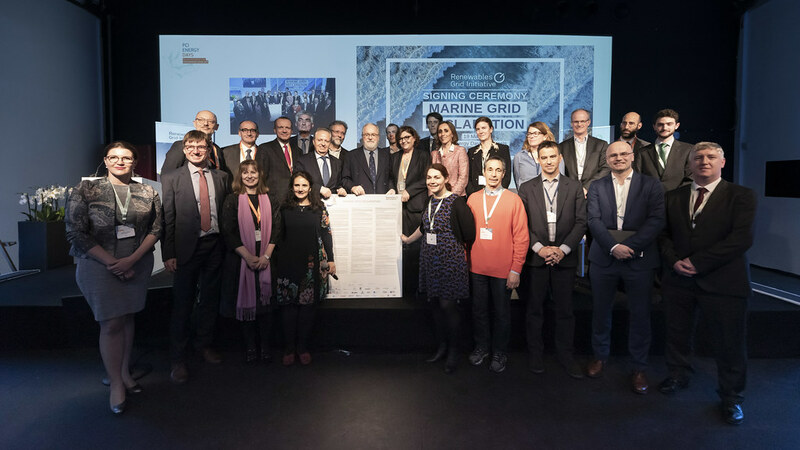 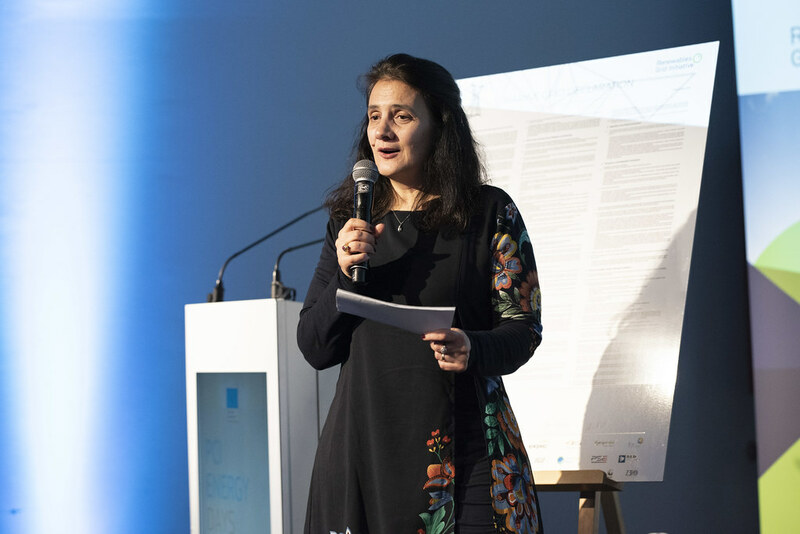 The Declaration lays out principles specific to grid deployment in the marine environment, including promotion of early two-way communication with stakeholders, adequate protection of the marine environment and knowledge sharing. 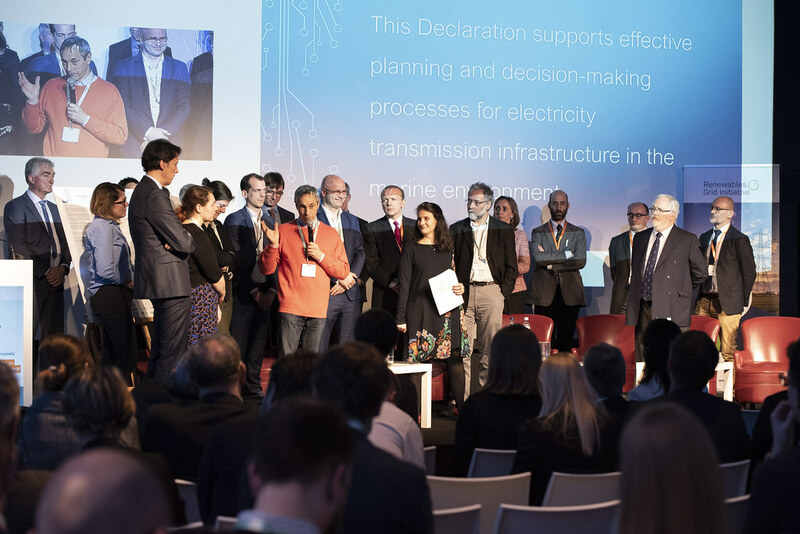 In doing so, it supports the smooth deployment of the offshore grid infrastructure needed to integrate a growing amount of renewables and meet Europe’s climate and energy targets. 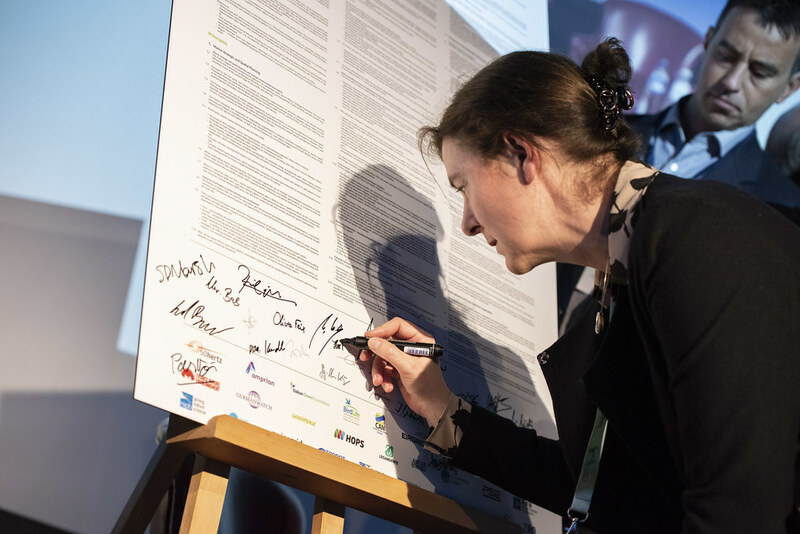 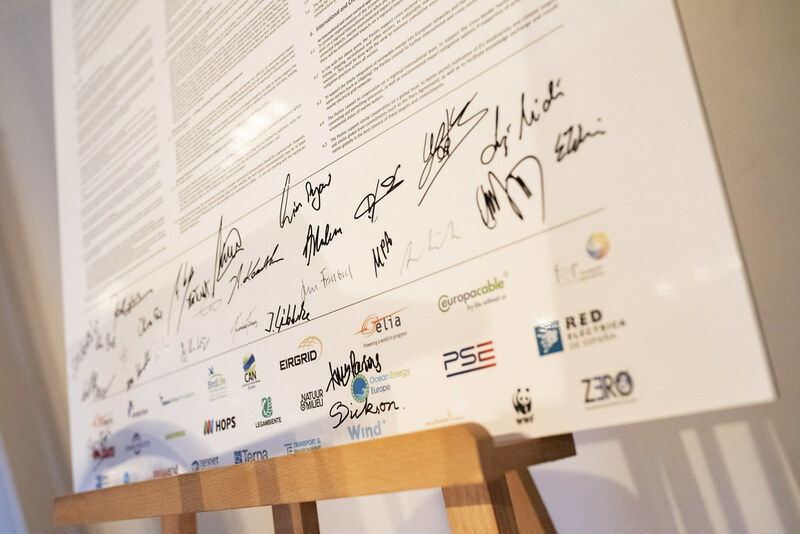 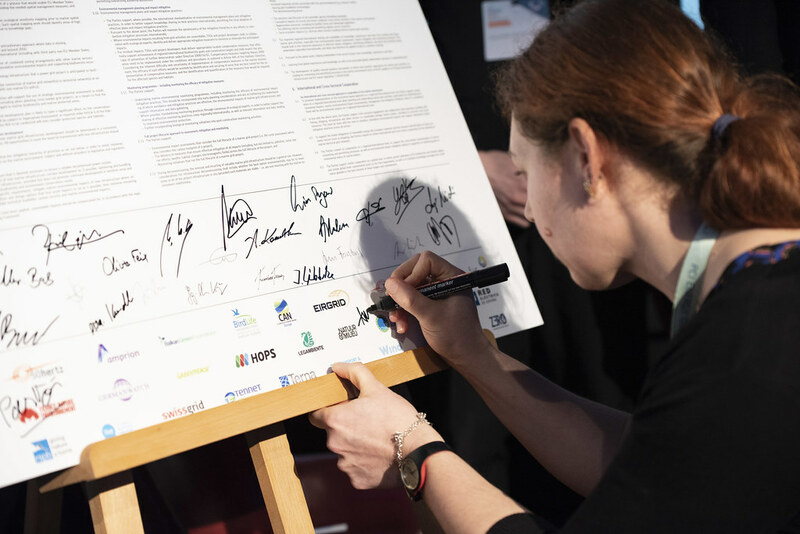 Signatories of the Marine Grid Declaration recognise the urgent need to develop and apply best-practice approaches for working in the marine environment. 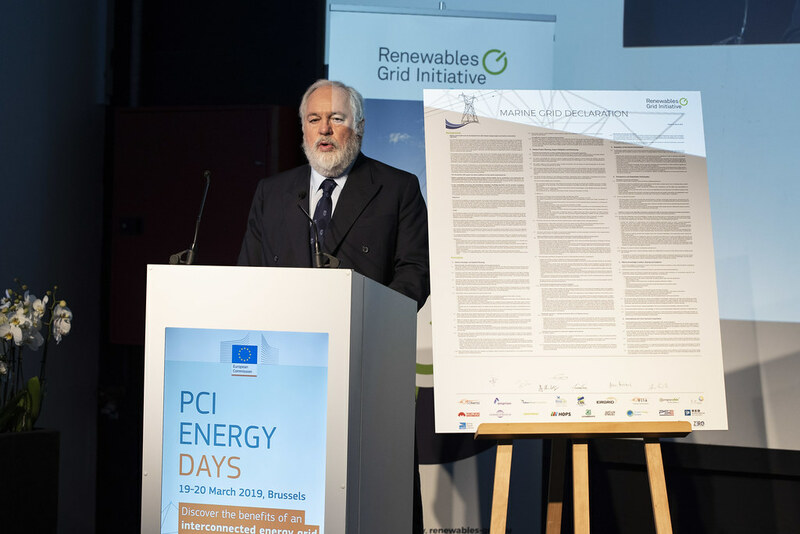 Indeed, it is expected that approximately one third of the needed power grids will be built in the marine environment, including to connect increasing quantities of offshore wind. 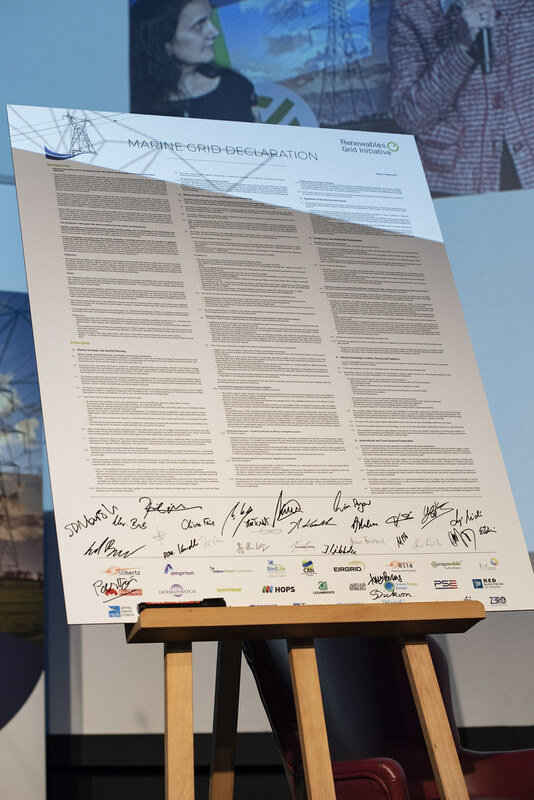 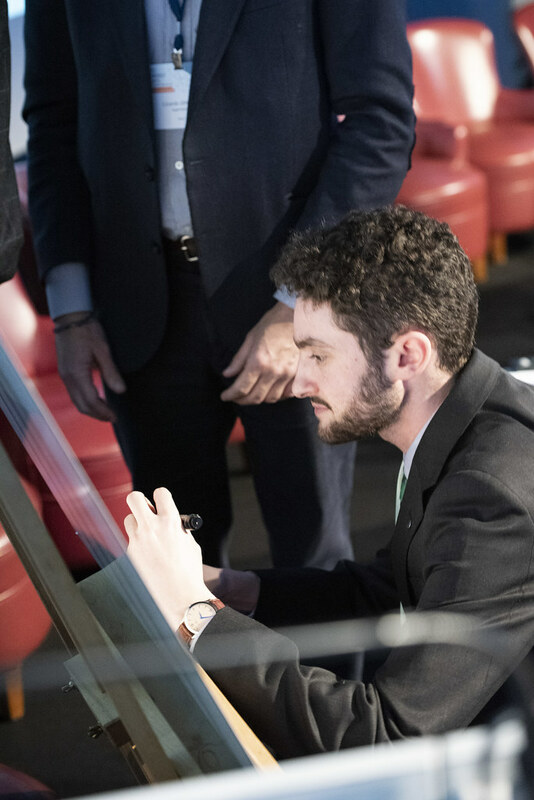 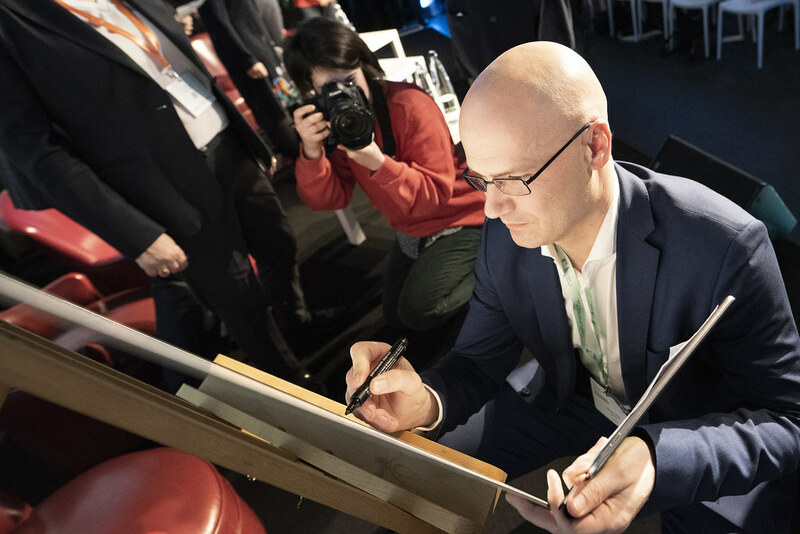 Impressions from the official signing ceremony in Brussels will follow soon.